At Jersey Shore University Medical Center, we have brought together our cardiac surgeons with the leading cardiologists from throughout the region to develop the Heart Valve Center. Here, we offer the most complete, most coordinated care for patients with valvular heart disease. With specialized management in all phases of care, our team coordinates follow-up care through the referring cardiologist, working with your physician to coordinate your evaluations, medical management, and rehabilitation. When you or a loved one face valve disease, care requires more than excellent cardiologists and cardiac surgeons, particularly in the perioperative setting. In the operating room, our patients are cared for by an experienced team of cardiac anesthesia and perfusion specialists. Our cardiac ICU is staffed on-site by intensive care specialist physicians for management of patients with complex conditions or special requirements. Following discharge, we work with your physicians on collaborative postoperative care, rehabilitation, and outcomes tracking. Our team focuses on evaluating each patients unique conditions to evaluate valve repair options. From surgical reconstruction, bioprosthetic or mechanical replacement, or new hybrid therapies with vascular stenting, our physicians explore minimally invasive approaches that are often carried out in our hybrid operating room. 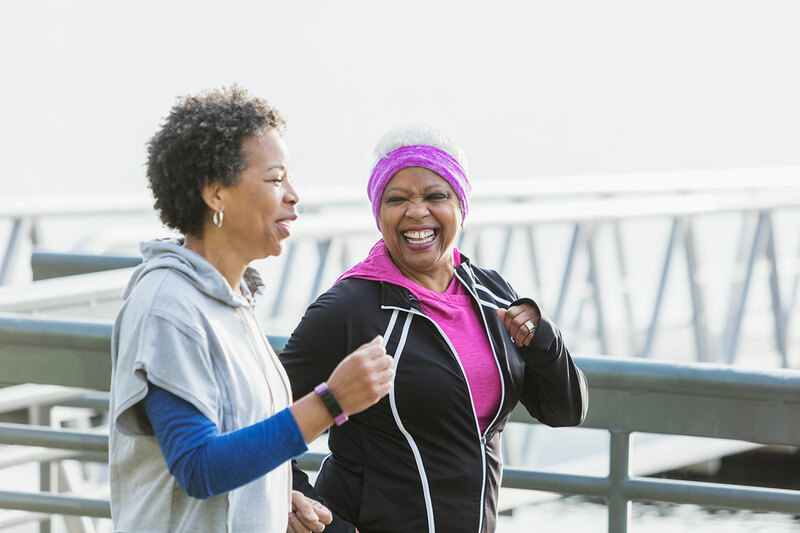 Comprehensive Inpatient and Outpatient Cardiac Rehabilitation Programs – including medically supervised exercise, nutrition counseling, and educational programs to strengthen the heart and maximize a healthy and active lifestyle. Support Groups – helping patients recover from cardiac conditions by learning how to cope and gaining comfort from others with shared experiences, in respected groups like Mended Hearts. Community Outreach Programs – offering community services like heart risk assessment screenings, heart health workshops, and a variety of educational programs on nutrition, fitness, stress management, and smoking cessation, all of which work toward preventing and reducing heart disease.